for only $24.99+shipping. SAVE ~47% over individual PDFs. 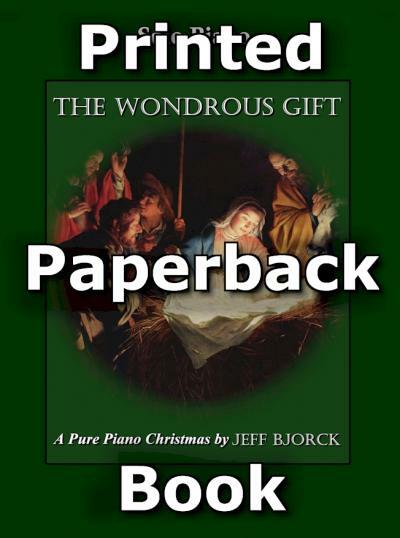 O Little Town of Bethlehem (PDF Sheet Music).